Alexandra graduated in 2007 from the University of Huddersfield with an Upper Second Degree in Music, having previously studied Piano at Trinity College of Music, in London. 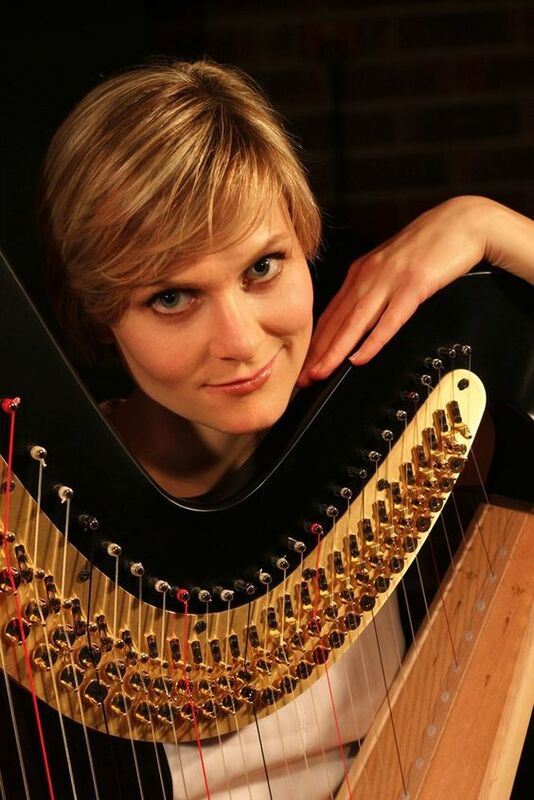 Since her graduation she has been in demand as a harpist, performing all over the country: on the television, for royalty, MP’s, and even rock stars. Previous engagements include providing music at a drinks reception for HRH Queen Elizabeth II on her visit to the University of Huddersfield, at the new London Venue King’s Place for their corporate opening ceremony, on Channel 4’s television series Come Dine With Me, and for a party hosted by rock band The Cure. In 2004 Alexandra performed with the Brighton Youth Orchestra at Glyndebourne Opera House, and at the Brighton Dome in a concert featuring Evelyn Glennie. During her time at Huddersfield she performed regularly with the orchestra, symphonic wind orchestra and new music ensemble, with whom she performed a concert as part of the Huddersfield Contemporary Music Festival and which was subsequently broadcast on BBC radio 3. 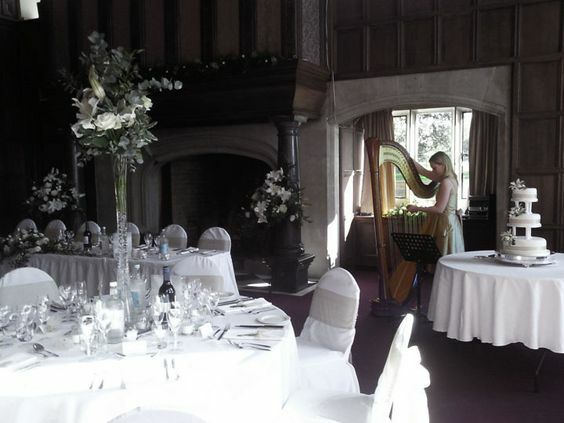 She performed again for the festival in 2007, in an ensemble of 20 harpists, including Rhodri Davies and Eira Lynne Jones. She has also performed regularly with the Worthing Philharmonic Orchestra. 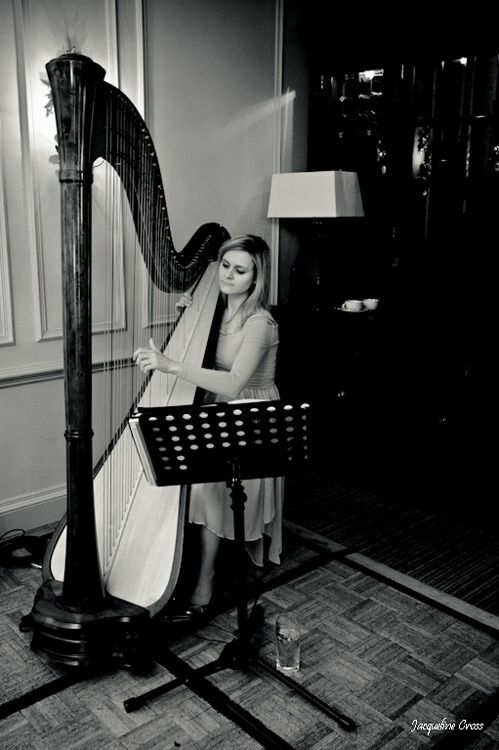 Alexandra has taught students of all ages and abilities both piano and harp since 2003, with all students passing and many achieving high marks for their grade examinations, GCSEs and A Levels. 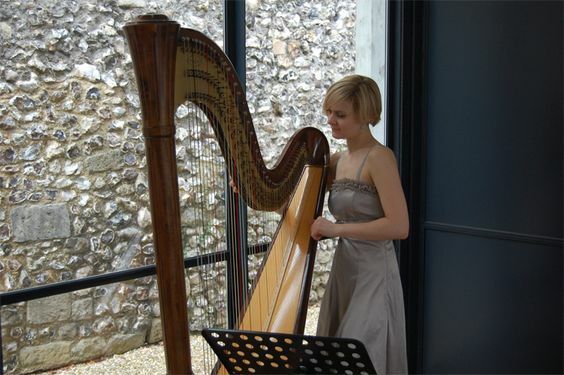 She has given workshops demonstrating the harp and how to compose for the instrument to various schools, and as part of the West Sussex LEAs Enrichment Scheme for Gifted and Talented Children.